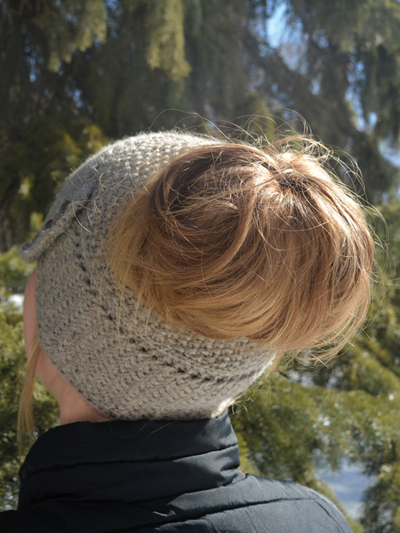 Have you knitted a messy bun hat yet? 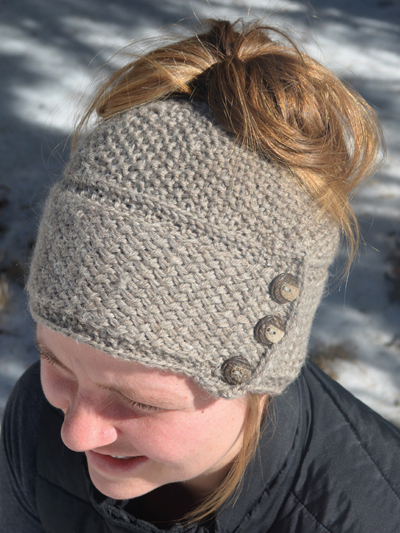 This stylish and unique messy bun hat features the wicker stitch brim and a hole left in the top for your ponytail. Knit with 90 (120, 150, 170, 190, 210) yds worsted-weight yarn using U.S. size 8/5mm needles. Design by KnotEnufKnitting. I have knit 4 of these Messy Bun hats for people who loved them. It is such a lovely design and the added buttons finish it off nicely. I knit them with Cascade Yarns 220 Superwash wool.